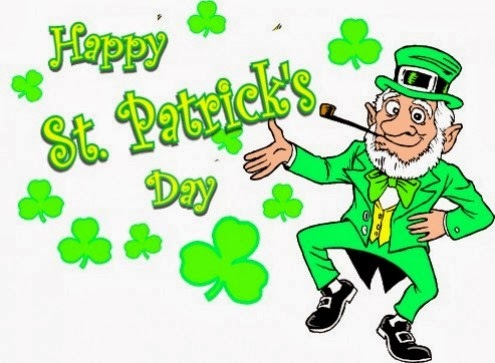 The shamrock (the representation of the holy trinity), the lucky Leprechauns (small elves that are guardians of the Fairies's treasures, they hide a full pot of gold at the end of the rainbow), wearing of green (this is a tradition that represents that a person has Irish ancestors) and some others. 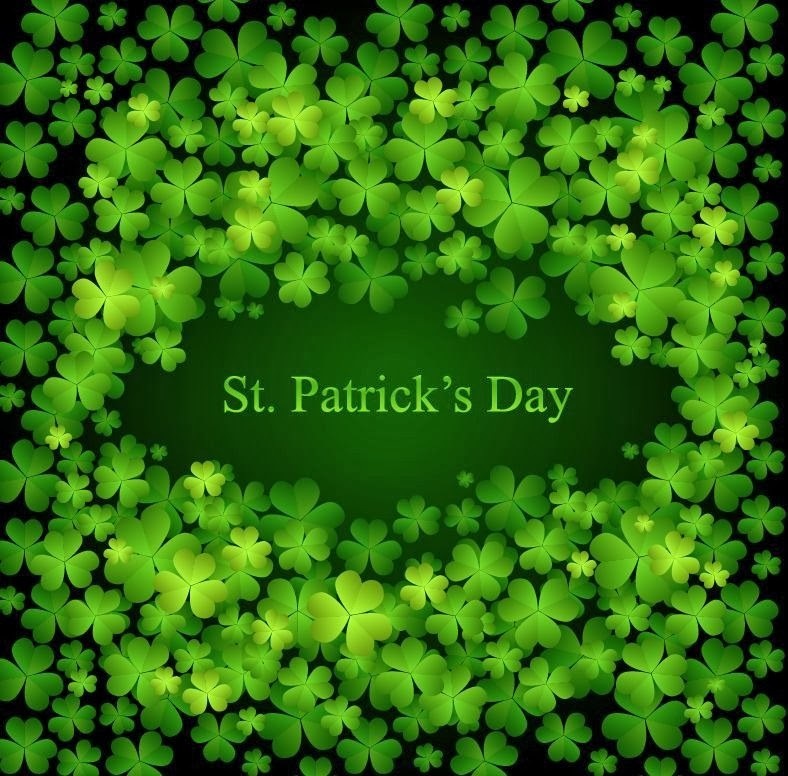 Below you will find a selection of cards, all of them are perfect for wishing a Happy Saint Patrick's Day. 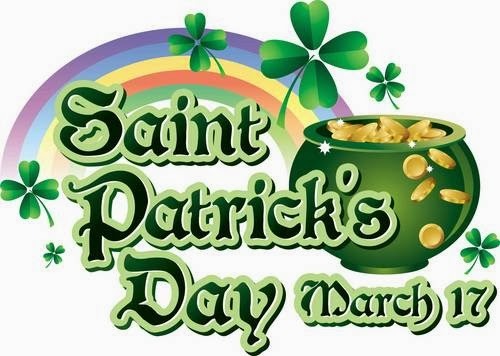 Happy Saint Patrick's Day with a full pot of gold and some shamrocks. Happy Saint Patrick's Day with a some shamrocks. 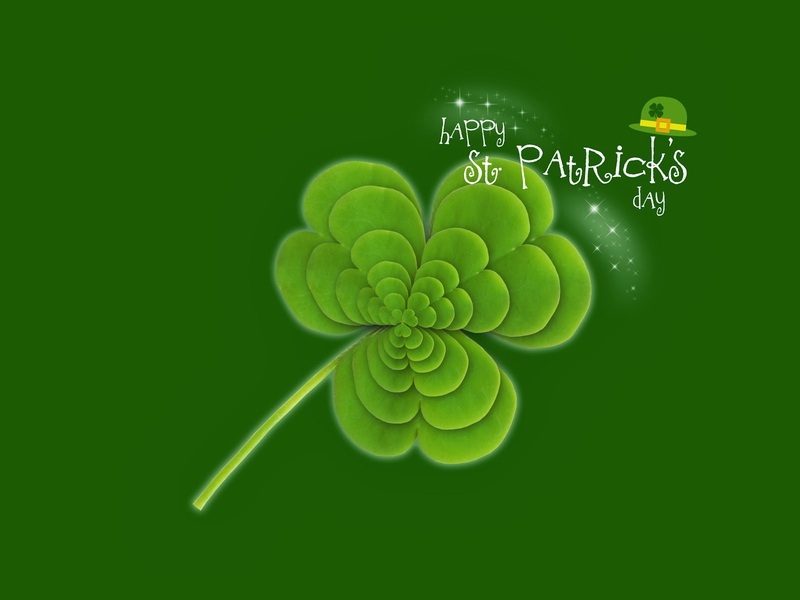 Happy Saint Patrick's Day with many shamrocks. 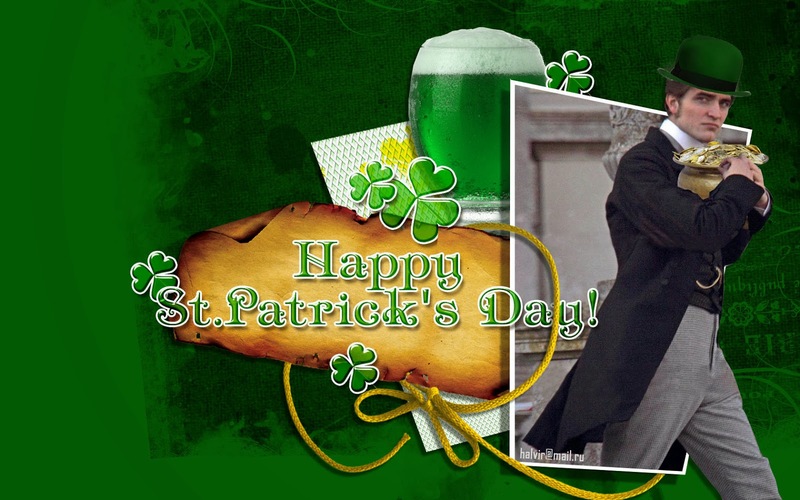 Happy Saint Patrick's Day with an elegant lucky Leprechauns. 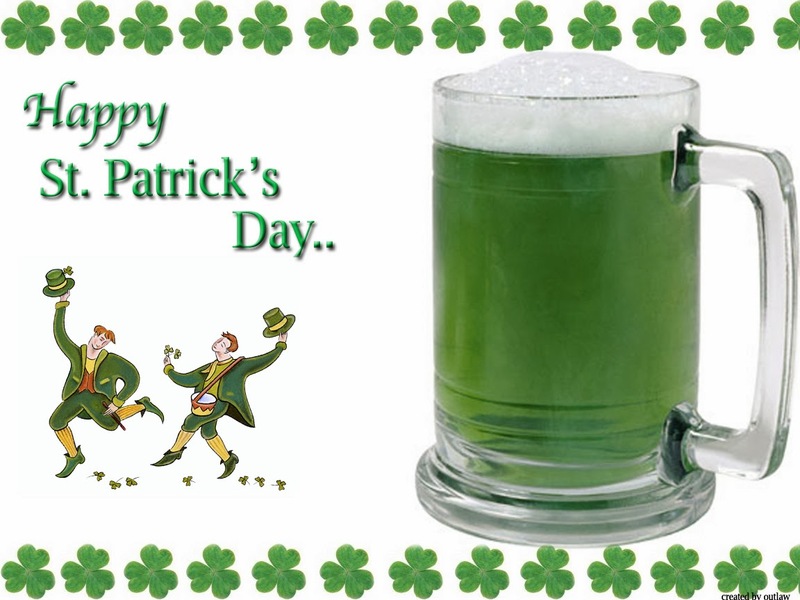 Happy Saint Patrick's Day with a green beer, and people dancing. 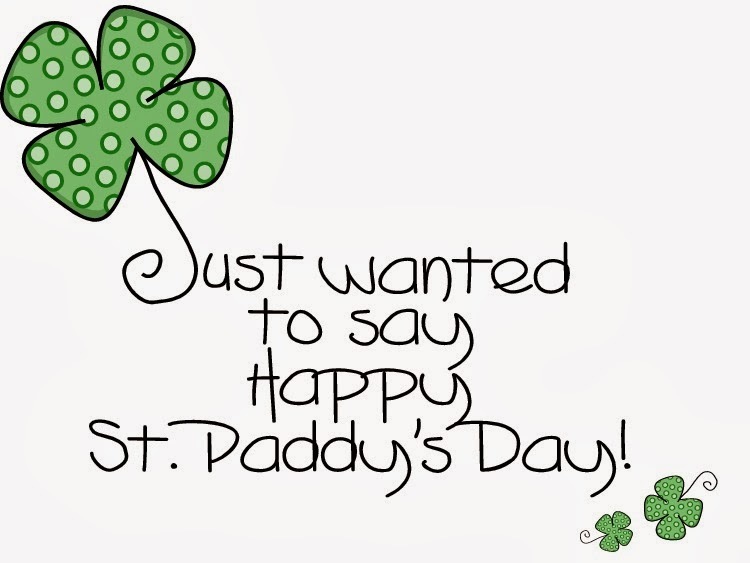 Happy Saint Patrick's Day with a big shamrock. 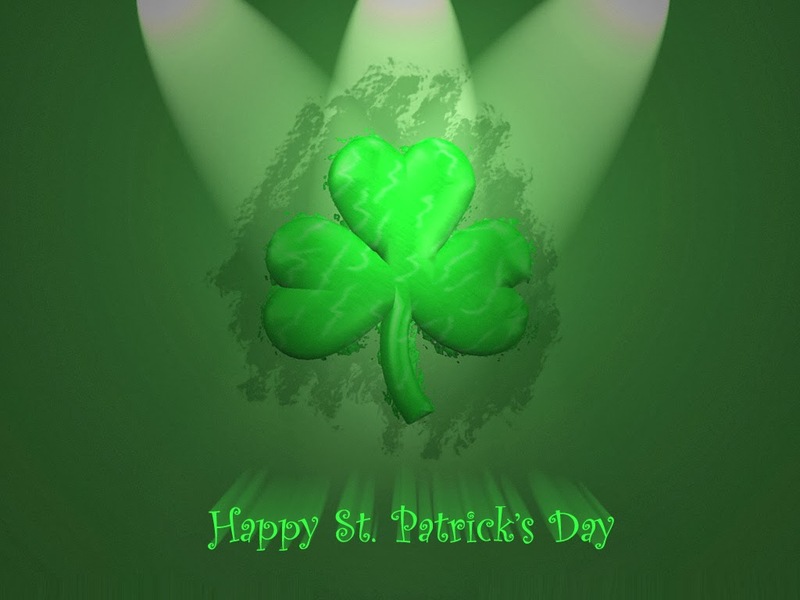 Happy Saint Patrick's Day with Erin Go Bragh, shamrocks and a glass of beer. 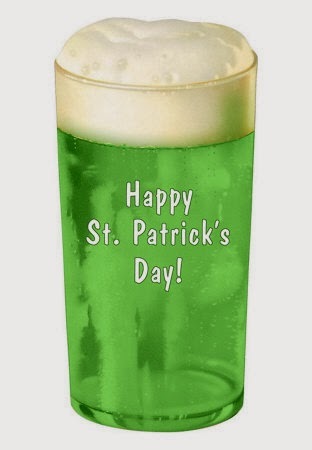 Happy Saint Patrick's Day with a glass of green beer. 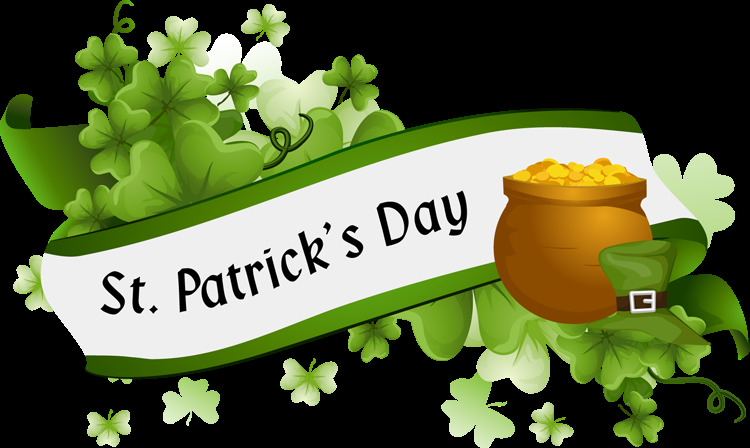 Happy Saint Patrick's Day with shamrocks, a full pot of gold and a green hat.